Their Private Rented Sector Report for January 2017 showed there were 34 prospective tenants registered per member branch, up from a two-year low of 26 in December 2016 and 10% up year-on- year. The number of rental properties letting agents managed increased in January 2017 to 193 per branch. Worse still, should the Government decide to implement an outright ban on letting agent fees when the consultation takes place, the situation will likely get worse for tenants. The costs of the vital services letting agent fees cover will need to be recouped, and this will get passed on to renters in inflated rental prices. 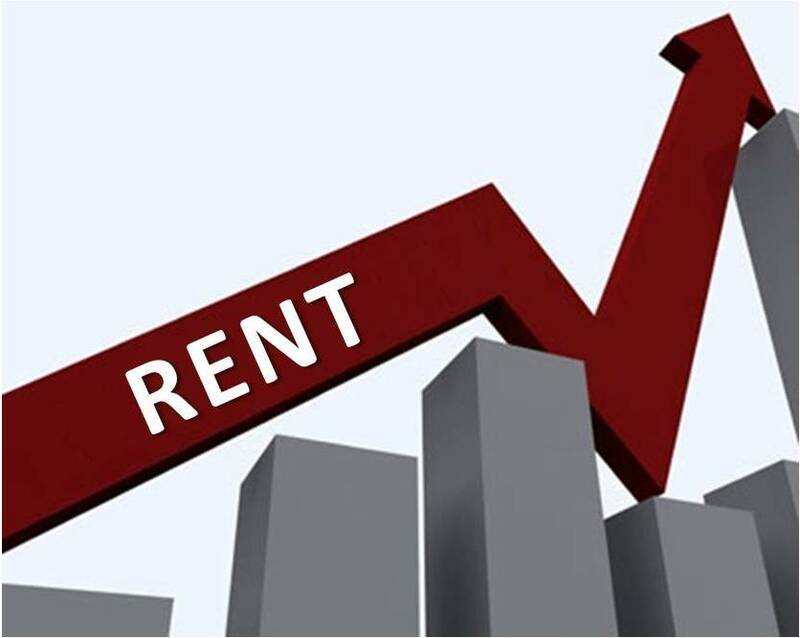 This, combined with new landlords’ tax, particularly the upcoming changes to mortgage interest relief, means the rental market is far from reaching equilibrium.